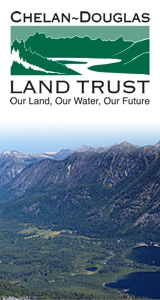 Thank you for partnering with Lakewenatcheeinfo.com. 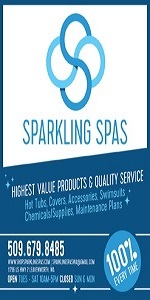 Our site focuses specifically on the Lake Wenatchee and Plain areas and is viewed by many vistors, locals and part timers in Lake Wenatchee Communities every week. We currently have 1,900 individuals who have requested email updates from our site along with another 2,000 followers on our Facebook pages. As you know, 81% of your potential customers locate and research your business online before buying. This makes online advertising an exciting opportunity. The fees we charge are minimal and cover the actual cost of setting up and maintaining your advertising. Any funds in excess of this are donated directly to the local charities you see in our “We Sponsor” section. Getting setup and online quickly is simply an email away. Our rate structure provides many different levels of advertising services to you. Provides for a color photo and advertisement in the business directory. The one time set up fee is $30 and our annual listing fee is $35. Additional category listings are $25 per year. Your listing is FREE if you are a business located with in Plain or the Lake Wenatchee area, including a local phone number. Each lodging unit is provided a dedicated page on the site. This includes a description, photograph and links to your website. The annual listing fee is $35 with a one time setup fee of $30. 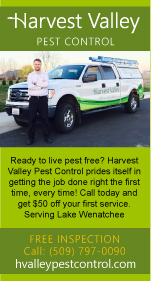 To sign up for our online advertising services, please email us at Admin@lakewenatcheeinfo.com and we will be happy to get you started. Non Profit 501(c)3 organizations are eligible for 50% off their monthly or annual fee.